The iconic London rowing event between Oxford and Cambridge is the second largest spectator event in British Sport, attracting over 250,000 spectators to the banks of the river each year. Mongoose will work with The Boat Race and its stakeholders to secure new sponsors to support year-round activation of the event and maximise the Race Day experience for those watching on the river banks, on line and on television. The Boat Race assets include ‘Future Blues’ a positive CSR platform for businesses to associate with. 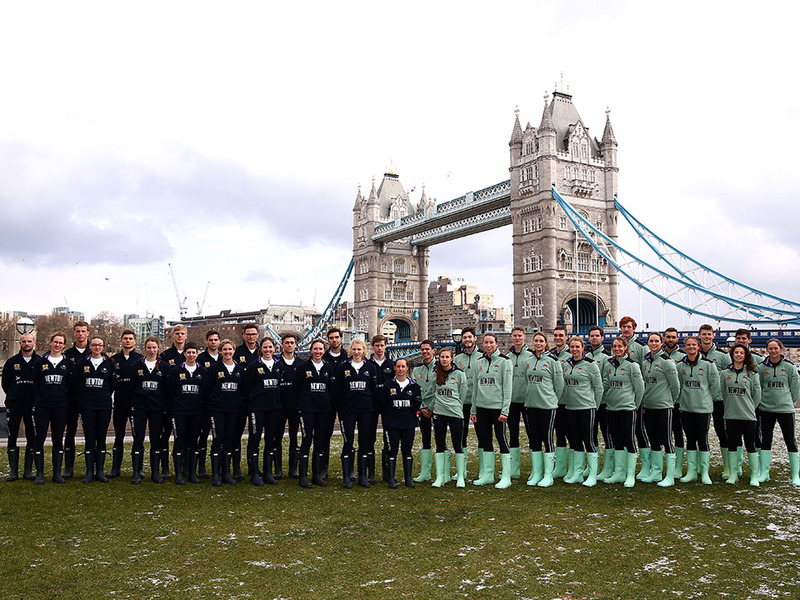 This new partnership between The Boat Race and Fulham Reach Boat Club, engages fifty-two state schools across the four London boroughs that border the Championship Course getting thousands of students into rowing.